Looking for quality builder and cleaner for next project? 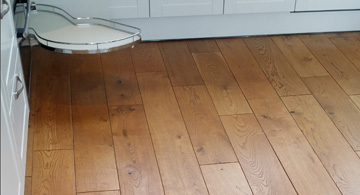 We manufacture high standard furniture which can be laminated, wooden and even lacquered. 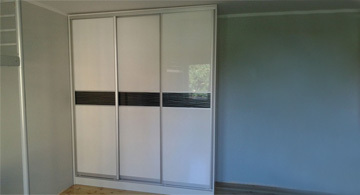 We produce furniture such as wardrobes with sliding doors (or without) bookcases, shelves and even cupboards etc. 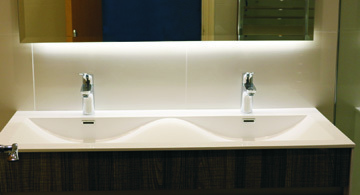 We provide kitchen furniture as well as normal room furniture. We are offering standard or spray painting. We are happy to paint or repair outdoor facades. 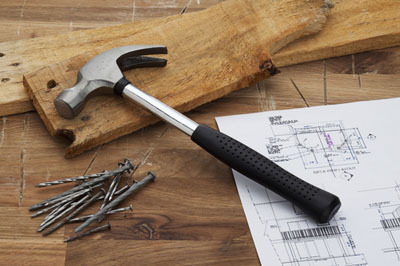 Our service also includes putting up stud walls, plastering, electrical or plumbing works. 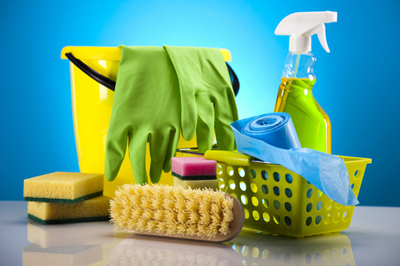 Our service is enriched in comprehensive cleaning of properties after carried building works. 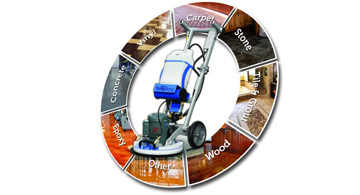 We offer deep carpet cleaning and all types of floor surface cleaning by using `spray orbit`. Our team has an excellent knowledge and years of experience required to perform the highest standard of the work. We do kitchen furniture, wardrobes, desks and shelf to the exact measurement. 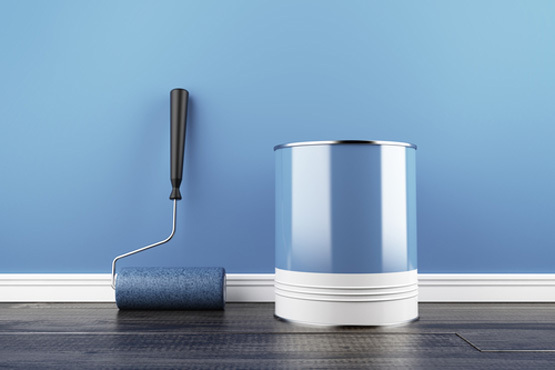 We also offer building service: painting and decorating, carpentry, complete renovation of bathrooms, tiling service, plumbing service, electric service, construction work. 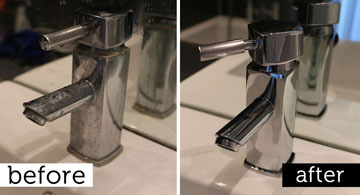 Radek Your Builder & Your Cleaner`s offer includes regular or occasional cleaning. Our service includes cleaning of properties after carried building works, deep carpet cleaning and all types of floor surface cleaning by using `spray orbit`. Radek Your Builder & Your Cleaner is a family company with many years of experience in the construction and cleaning industry. 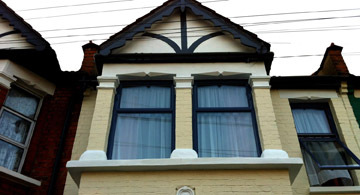 We perform professional services inside and outside your London home. Painting and decorating, plastering, tiling, wooden flooring, and stone work to full renovations. Highly recommended with excellent testimonials. Are you confused? Don’t worry! We offer free consultation to make a decision with the best creativity and quality that you deserve. We employed Witek and his team to undertake a varied job that they completed in an impressive timeframe and with excellent results. They built two fitted bedroom wardrobes, a bedroom bookcase and two bookcases in the living room that incorporates shelving for TV etc. They also renovated our front garden, which involved knocking down and building a wall, building a second wall, laying slate tiles and also laying black and white mosaic tiling that incorporated a manhole cover and the step to the front door. All of this was achieved in just over two weeks and we are xtremely pleased with the results. Witek is a very excellent decorator. As a person who has taught woodwork in a college and been both a builder and decorator in the past, I appreciate good workmanship when I see it. I have been voluntarily organising the restoration of a church which was in very, very poor condition. Witek and his team have made the old place look beyond beautiful and the whole congregation is thrilled to see the job he has done. He has great attention to detail and does not skimp on cheap materials. Radek redecorated our kitchen, living room, bathroom and hallway, including plastering, painting, laying a new floor and installing a toilet. 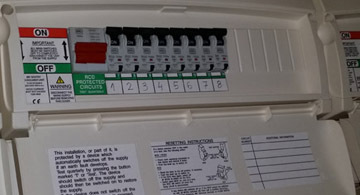 They also arranged an electrician to rewire the flat completely, and plumbers to repair and replace pipes. Witek is totally reliable, hard working, considerate and meticulous. 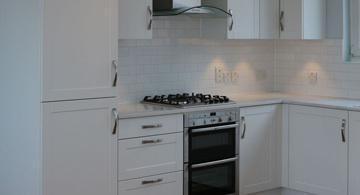 All of the work was completed to a very high standard, and the flat was left tidy and clean. Witek also went out of his way to help us with purchasing materials. I had Witek around to complete paint/wall/wood work. He was friendly, well mannered and professional. His fee’s are very reasonable and he takes pride and care with his work. He did a great job for me and stuck to the agreed price. I am very happy to recommend Witek and already have done to me neighbour. I will certainly be calling Witek again whenever I have a job that needs attention. A very satisfied customer! Witek has worked on a number of projects for me in recent years and is now my first port of call if ever I need help with decorating or even basic plumbing and maintenance. His work is done to a very high standard and he does not like to cut corners on anything. Well over a year ago he undertook the redecorating of the exterior of my property (a past project). I write without hesitation in recommending the work done by Radek and his team. 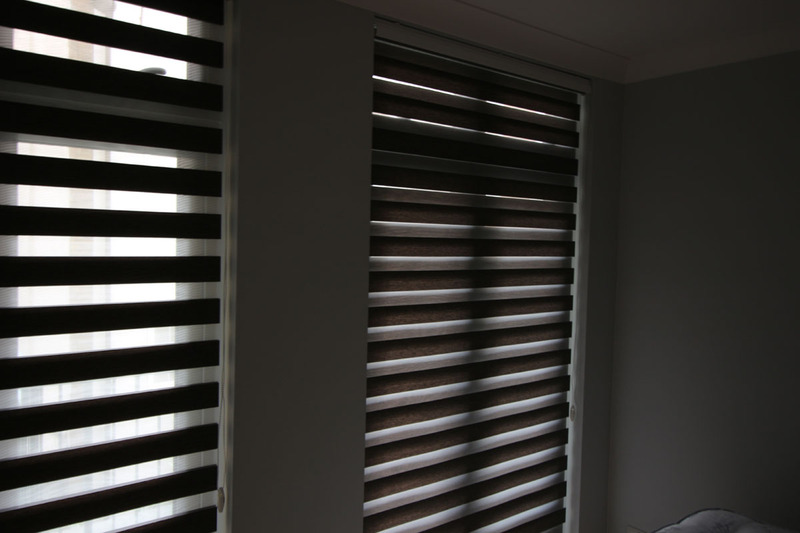 My husband and I were particularly impressed with the high level of workmanship and finished that were achieved. It was a fairly complicated job especially with the plumbing because the pipes were literally randomly laid. Took a degree of ingenuity to achieve the ascetic and practical objectives. I am grateful to Witek without whose expertise, this would not have been done. They provided a complete service, right to working Saturday afternoons to try and complete the works. Radek came referred to me by a friend and I’m so happy with the work they did for me that I’m happy to recommend them too. I employed Radek to tear out and completely build a new kitchen from scratch as well as repaint my entire flat (walls, skirting, windows, doors, the lot). A long the way they found some additional leaks and fragilities which they were also able to fix for me too. In short, I’m delighted with the results. The kitchen looks fantastic, everything works smoothly (appliances included) and the paint job looks sharp, even, and the edges crisp. The whole flat feels smarter.